Thank you for your interest in becoming a student at Notre Dame Cristo Rey High School! In order for your application to be processed, your file should include the following items along with a completed application form. Some of these documents will be sent to us directly by your school, or by your guardian. 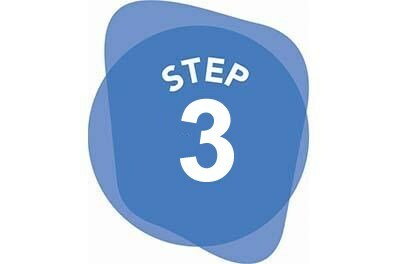 Your file will be processed after all required documents are received. 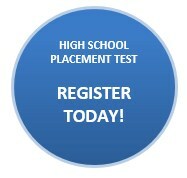 Provide official score from the Catholic High School Placement Test. (This is not necessary if you took the HSPT at NDCR.) Register online or call our admissions office to register. 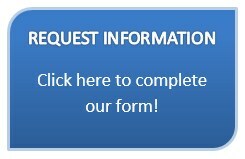 5 Provide this Transcript Request Form to your school's guidance counselor or main office. 6 Provide Two Recommendations - one from your language arts teacher and one from your math teacher. These must be sent directly by your teachers. 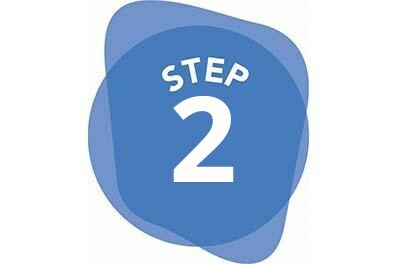 *TRANSFERS ONLY— The checklist above applies for transfer applicants with minor differences - no High School Placement Test is necessary and we will need report cards from the previous two years. If you have questions about the application process, please contact our Admissions Director at (978) 689-1928, email us at admissions@ndcrhs.org or fill out the Request Information form to the right. Do you have questions about applying to NDCR? Please fill out the form below and someone will get back to you!